The history of music is filled with hard-hitting and unforgettable artists whose work transcends time and has become practically immortalized. Some of those cornerstone artists are still going strong today. The following four bands are true must-sees for fans of classic rock. This band will be thrilling audiences from Mid-May through the end of June this year. They’ll be going from coast to coast playing at various venues and headlining a few major music festivals, such as the Bonnaroo Music and Arts Festival. One special thing about this tour is where they’ll be playing. The stops include Beacon Theatre in New York and Los Angeles’ Fonda theater, both of which are more intimate venues. 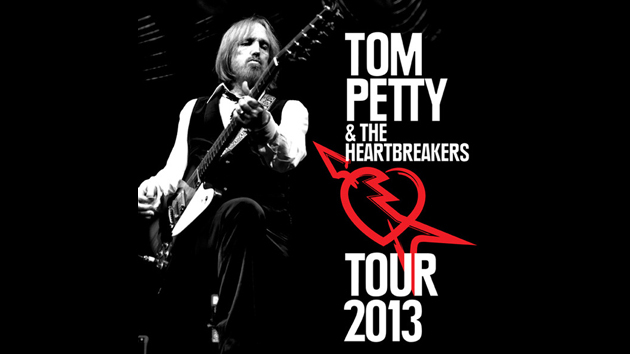 Allmusic.com calls Tom Petty “one of the best rockers of his time.” Thus, it’s worth the effort for every die-hard fan of classic rock to catch Tom Petty and the Heartbreakers at one of their stops during this tour. Don’t even try to deny the tingle of excitement that runs down your spine when you think of seeing this mind-blowing band live in concert. 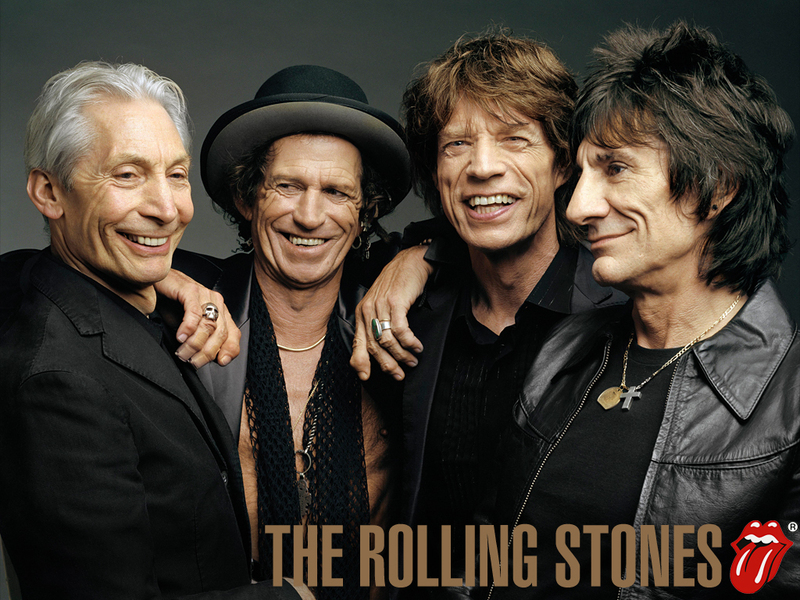 Whether you’ve been a fan for decades or you’re among the new generation of Rolling Stones fans, you must make every effort to catch them on their “50 and Counting” tour. As the LA Times music blog put it when speaking of the band’s members, “Jagger and Richards will turn 70 this year, Watts is 71, and Wood is 65, prompting speculation that this could be the band’s final tour.” The Rolling Stones tickets now available could be among the last, so if you haven’t yet had the chance to see this band in concert, jump at the opportunity. 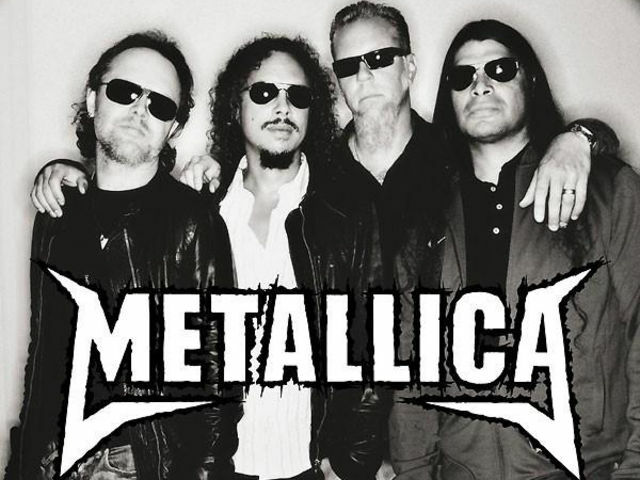 Since the 1980s, Metallica has been inextricably linked with rock music. Metallica.com put it rightly in saying, “Metallica. A household name. The 7th biggest selling act in American history.” The band’s fame remains intact even in 2013. Seeing them is a necessity for any to-the-bone fans of rock. 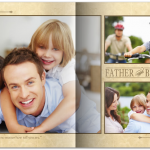 This year you have a narrow timeframe in which to see them, however. They have only one US performance scheduled so far for 2013, which will be at the Orion music festival in June. Don’t miss out. 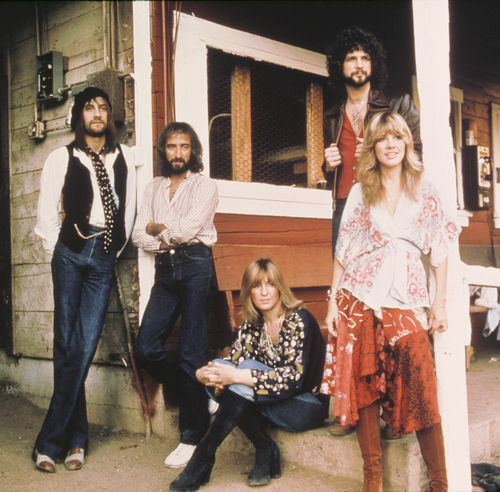 At the height of their popularity, Fleetwood Mac was a megastar group with screaming, admiring fans all over the world. Even now, they remain in the hearts of their true believers. For anyone who cherishes the heritage of rock, this band is a certain must-see. Does the prospect of seeing some of the legends in concert rev you up and inspire you to get your rock on? If you have the rhythm of classic rock running through your veins, the aforementioned bands are absolute must-sees for you.